Life seems pretty easy for movie stars, talk show hosts, singers, and famous authors. They enjoy luxuries like expensive mansions in Los Angeles, designer clothes, and access to lavish parties. You’d never guess many of these stars were homeless once. Twenty years ago, many of today’s famous people would have never dreamed they’d be walking the red carpet or speaking to millions from a microphone. In the face of poverty, hard work and determination pushed them to the top. Take a moment to discover the journeys of 13 top celebrities and how they made it big. No matter what your circumstances, you also can achieve success – just like they did. Jewel was working at a computer store until she was fired for refusing to sleep with her boss. With no job and no home, she became very ill. When her illness became serious, she visited the Emergency Room, but doctors refused to treat her because she didn’t have health insurance. She nearly died, but recovered and lived in a car for a while until it was stolen. Jewel caught a lucky break when a recording studio signed her on and her album sold 12 million copies. The Oscar-winning actor didn’t always have his face splashed all over magazine covers. DiCaprio grew up in a sketchy part of Los Angeles, where he was surrounded by junkies and prostitutes. His parents got divorced when he was young, but Leonardo dreamed, much like the character he plays in The Great Gatsby, that he would one day be wealthy. His dreams were realized when Robert De Niro chose him for a role in This Boy’s Life in 1992. Today, DiCaprio is worth over $220 million. One of the most well-loved actors and comedians in Hollywood spent his early years living in a van. When he was just 12 years old, Jim’s father lost his job and shortly after, the family was homeless. They lived in their VW camper van for a while before moving into a tent. 15-year-old Jim got a job as a janitor and began doing stints at comedy clubs. From there, he worked along Buddy Hackett and Rodney Dangerfield before getting his big break with Hollywood. In an interview with Oprah, Carrey said that he’d written himself a check for $10 million while he was homeless. Today, the actor is worth approximately $150 million. Although he is now one of the most famous authors of the horror fiction genre, Stephen King experienced extreme poverty, the breaking up of his family, and a horrific accident. When he was just 2 years old, his father left, leaving his mother to support two young boys herself. In an effort to support the family, she worked almost constantly to support her boys. When Stephen was older, he scraped by with several odd jobs and lived in a trailer with his wife Tabitha. In 1999, Stephen was out for a walk when a van ran into him, shattering his leg and hip and collapsing one of his lungs. Although he never fully recovered, he went on to become the most famous writer of horror fiction. 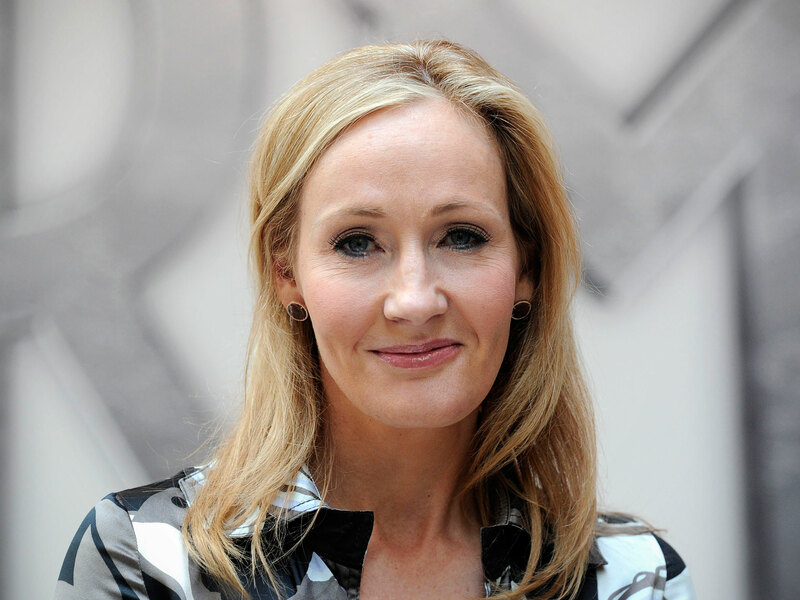 Harry Potter’s creator had next to nothing after her divorce from an abusive husband. She lived as a single mother, barely supporting herself and her child on welfare payments. Struggling from depression and suicidal thoughts, Rowling began drafting Harry Potter. After moving to Edinburgh, Rowling and her daughter lived on just £70 a week, equivalent to $90. She wrote in cafes and during walks with Jessica. After the Harry Potter series was published, Rowling rocketed to fame. Today, she’s worth over $1 billion. Before he was Burt Macklin in Parks and Recreation or Owen Grady in Jurassic World, Chris Pratt was homeless. 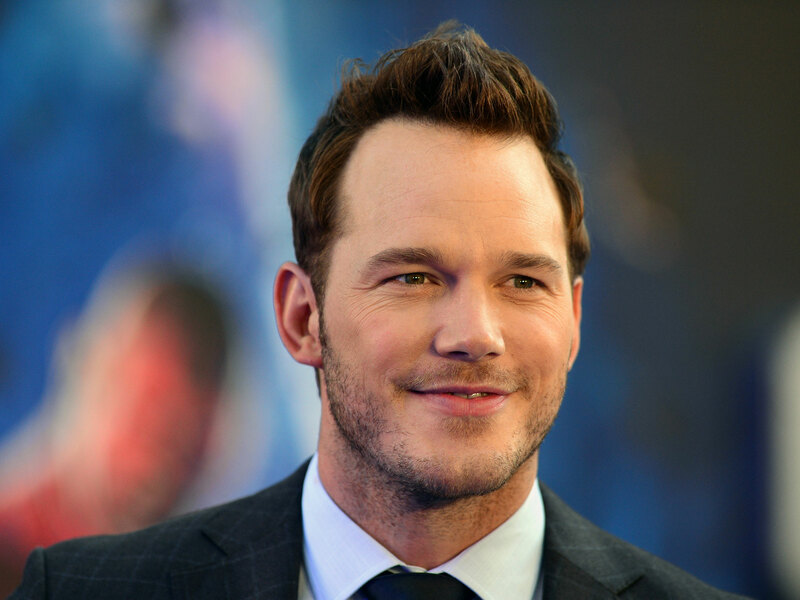 Before becoming an actor, a 19-year-old Pratt lived in a van on a beach in Maui, Hawaii. The van was full of “fleas and mice,” but he seemed perfectly content. His whole life changed when actress Rae Dawn Chong saw him at Bubba Gump Shrimp Company, where he worked as a waiter. She convinced Pratt to come to Hollywood and become an actor, and he accepted. Steve Jobs didn’t always have a job. After he dropped out of college, the former CEO of Apple lived off money from returned Coke bottles and slept in his friends’ dorms. In order to get a good meal, he walked 7 miles every week to get food from a local place of worship. After getting his first tech company job, he continued on to work at Apple and make it one of the most successful businesses. Jobs’ wealth was estimated to around $8.2 billion. While chasing her dream to become a famous actress, Halle Berry ran out of money. With nowhere else to turn, she stayed in a homeless shelter because her single mother wouldn’t send her any more money. Today, she is an Academy Award winning actress and has appeared in films such as X-Men, Monster’s Ball, and Catwoman. You’d think he’d never struggled a day in his life, but Tom Cruise lived in poverty with an abusive father while growing up. His mom sometimes worked four jobs at once to keep food on the table. Tom took theater in school and dropped out to pursue acting. We all know how that went. Tom Cruise is worth approximately $250 million. Hilary Swank dropped out of high school and spent her early years living in a trailer park. In the quest for a better life, she moved to California in the hopes of becoming an actress. For the first few months, money was tight and she lived with her mom in a car. She also slept in a friend’s empty house while it was up for sale. Swank told CBS News that she left the house in the mornings so potential buyers could see the it. The life of a director and screenwriter isn’t easy. James Cameron worked as a truck driver for a while before writing the screenplay for “The Terminator.” During this time, he was homeless and lived in a car. Determined to reach success regardless of money, Cameron finally sold the rights to “The Terminator” for just $1. We know what happened next. James Cameron went on to not only receive acclaim for the film, but also directed two record-breaking movies: Titanic and Avatar. Today, he’s not hurting for money one bit. Famous talk show host Dr. Phil lived in a car with his father in Kansas City. Rather than let homelessness define the rest of his life, he went to get a college degree, then master’s, and finally PhD. For a while, he worked with his father who was also a psychologist, until Oprah found him and launched his career towards fame and fortune. After several appearances on the Oprah Show, he began his own program and raked in $280 million. When she was young, Oprah probably never even dreamed she’d amass a fortune of $2.7 billion. She grew up in an impoverished family and was raised by her grandmother until she was 6 years old. Because they had no money, Oprah’s grandmother would often make her dresses out of old potato sacks. At age 13, she ran away from home after being molested by male family members. Determined to live a better life, she went to college, won a beauty pageant, and rocketed towards stardom.